An Angler's Reflections on Home. 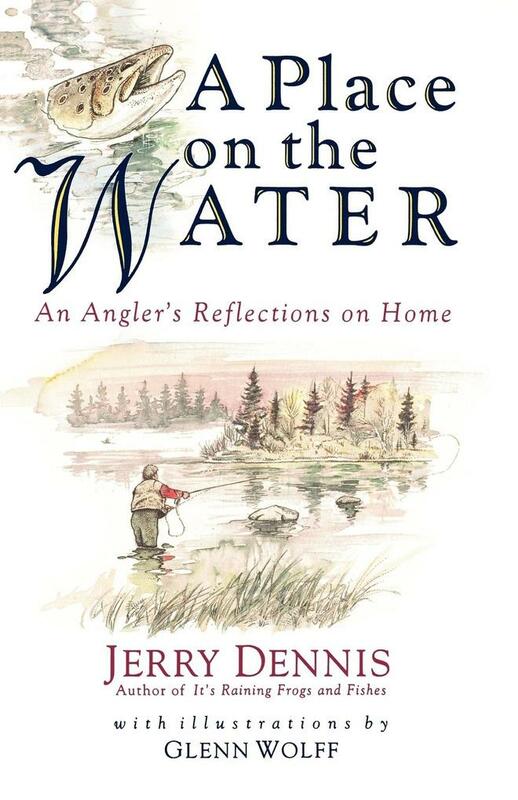 Encompassing stories from his childhood up to the present day, Dennis relates to the reader his discovery and love of fishing, the environment, and life on the water. Blending memory and observation, this book is an exploration of subjects with broad appeal--love of land and water, the appreciation of nature, and the outrage at changes capable of obliteration. Line drawings.